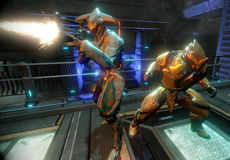 (C)2013 Digital Extremes Ltd. All rights reserved. 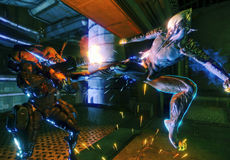 Warframe and the Warframe logo are trademarks of Digital Extremes Ltd.
Copyright© FPSゲーム 栗八. ALL Rights Reserved.